We’ve prepared a list of 20 different useful products that will make your life easier. You will wonder how you got on through life so far without them once you realize they existed. From tiny kitchen items to travel accessories, they will solve all those tiny problems you didn’t have a solution for. 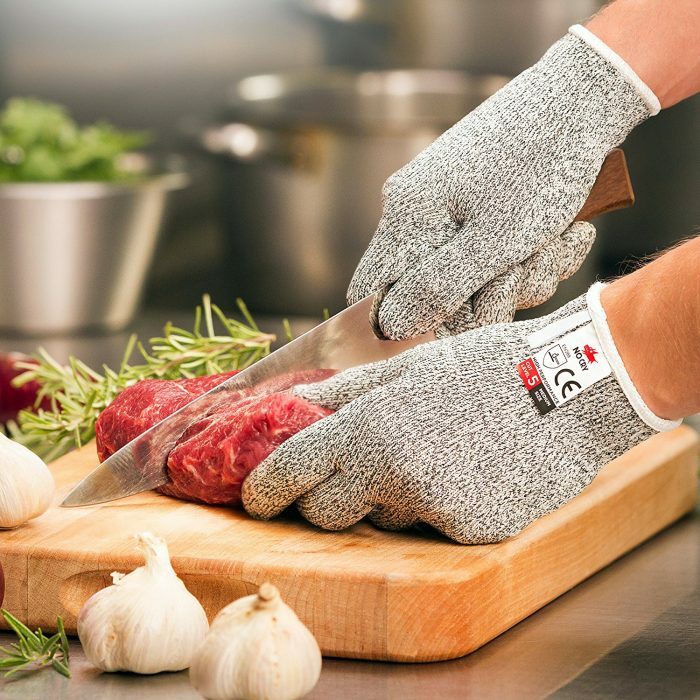 A durable but lightweight pair of gloves that’ll protect your fingers from cuts, scrapes, and just general clumsiness.